I've never been much for resolutions in the past - particularly staying away from the fitness/diet ones. I like to fail regularly at staying healthy, not just in January and February. Previous resolutions were to learn the violin - still working on that one; go to 5 concerts in a year - I've managed to keep that going for a few years actually. This year; try to be more positive! I want to stop complaining about the little stuff that really just doesn't matter. The more we verbalize our thoughts, the more prominent they become in our lives. Therefore, banish the bad and preach the positive! 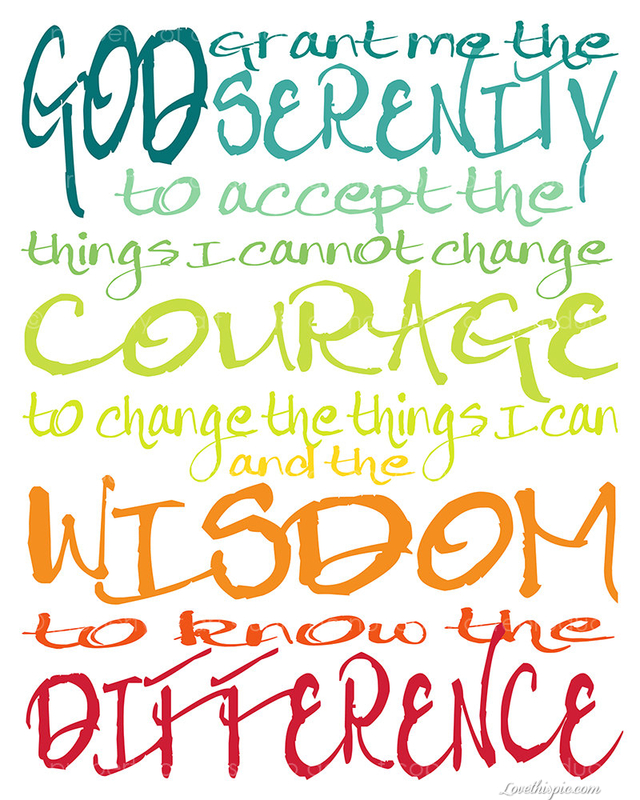 Also focusing on the things I can change, Serenity Prayer style. Let go of what I can't. Ya know? Nothing too challenging but could have a great outcome!